CON310 Norinco Model JW15 Bolt action .22Cal 5 shot Magazine $ 250.00. 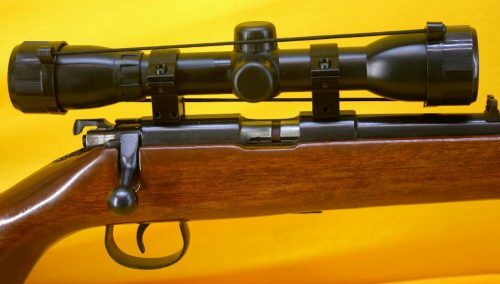 This firearm comes with a Bolt, Magazine and a CenterPoint 4×32 Scope. Purchase as is.